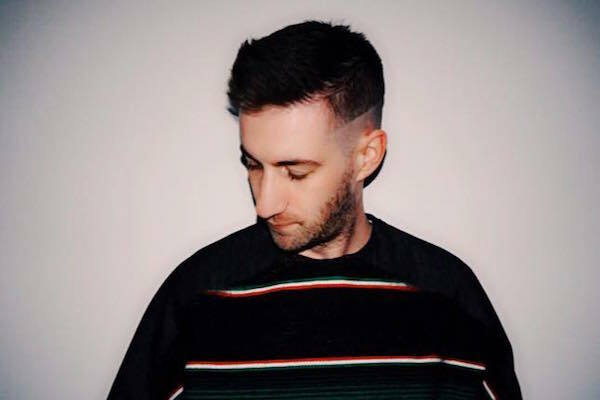 Originally part of a small crop of American artists inspired by dubstep, garage, jungle and other ‘nuum sounds, Kastle has transitioned through multiple aesthetic iterations since he burst into the popular consciousness 6+ years ago, surviving the brostop bubble and bust and fostering a thriving touring career in the years since. Across releases for Silverback, Seclusiasis and his own Symbols label, the Los Angeles-resident has filtered hip hop and R&B through the aforementioned UK sounds, developing a sound rife with pop consciousness and a keen sense of melody, all while retaining a strong devotion to under-the-radar sounds. And while his past releases may be deemed too populist by some, it’s clear that he’s a student of dance music culture, an unfortunate rarity among larger acts in the United States. With releases from Astral Plane favorites Druid Cloak and Kid Smpl, plus a recent turn towards more abstract, experimental sounds, Symbols is once again ascendent and the label’s next release will come from Kastle himself. Most of Kastle’s Hyperreality EP, out April 21, was actually recorded years ago, a collection garage and jungle inspired tracks dusted off an old hard drive and revitalized with a contemporary production aesthetic. The fact that isn’t outright new material doesn’t stop it from being one of Kastle’s most immediate releases to date and after months touring under the Hyperreality banner, it’s clear that the transplant Angeleno is ready to settle in for a Summer of studio work and a newfound dedication to the Symbols hustle. The Astral Plane team wasn’t able to attend SXSW this year unfortunately, but by all accounts, the Symbols showcase at Barcelona, featuring Spurz, Kid Smpl, Kastle and more, was an unabated success, highlighting a vital injection of energy into the operation. If you attended, you heard myriad club forms, from Jersey and Bmore to disintegrating dubstep. We’ve been lucky enough to grab a mix from Kastle, in anticipation of Hyperreality, and it presciently puts forth where the label has been, but more importantly where it’s going. UK newcomers like Grovestreet, JGYB, Utah? and Tarquin all prominently feature, as do a who’s who of club music mavens, from Her Records‘ Kid Antoine to KUNQ representatives Joey Labeija & False Witness. 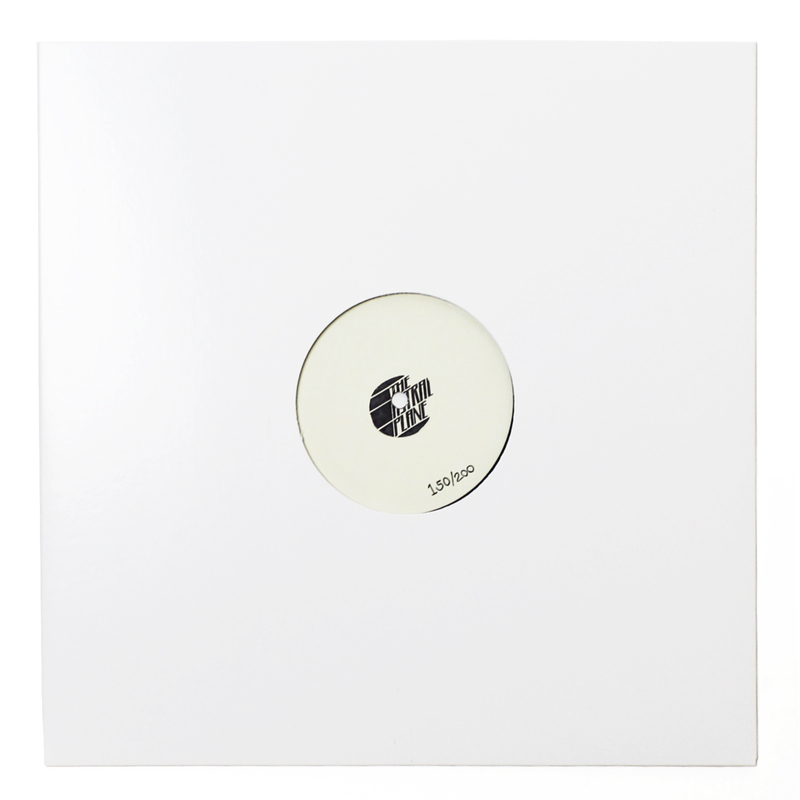 Throughout, Kastle’s sounsystem sensibility is readily apparent, as is a fine tuned mixing sensibility developed over years playing clubs across American and abroad. Delve into the mix, but don’t be surprised by Kastle’s “new direction” because he’s been at this game for years.